The Science of Magic: Is Modern Pay-to-Win? 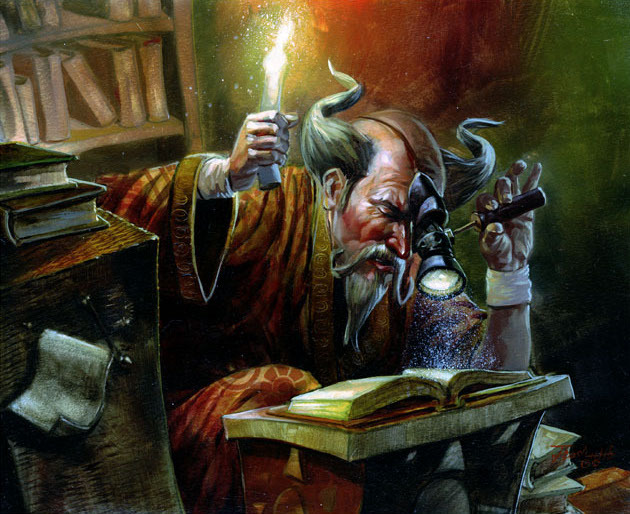 One of the great appeals of Magic is that it tests our skills. But powerful cards cost more money, which leads to some awkward tension: did we win because we outmaneuvered our opponents, or did we simply outspend them? Are we becoming better players, or just more invested? The idea of “pay-to-win” is Magic’s biggest elephant creature token in the room. I’m a graduate student, so I thought, why not collect data? I found evidence that money influences results, but not in the way I expected. As a result, I think we should pay less attention to win percentage, and focus instead on consistency.